Copies of Decatur Magazine are available at the newsstand price of $4.95. 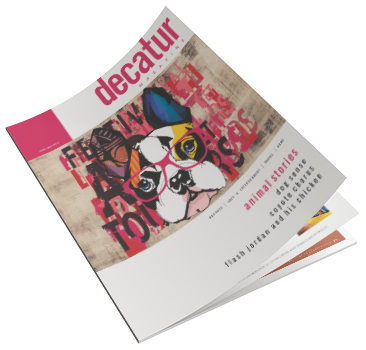 Enjoy an entire year of Decatur Magazine for only $26! Please complete the following survey to help us better serve our readers. Note - you will receive a confirmation email.